Grey Wethers, Lockridge, Wiltshire. England. Celtic Britain published by Orion. 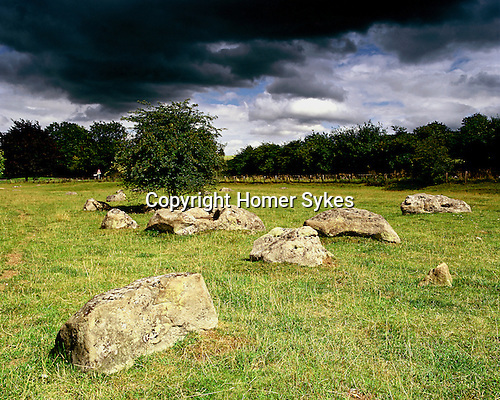 Stones like these were used by prehistoric man to construct monuments such as Avebury, Stonehenge, and the Devils Den all in Wiltshire.